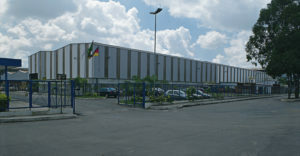 The Tekfor Group has two locations in Brazil. 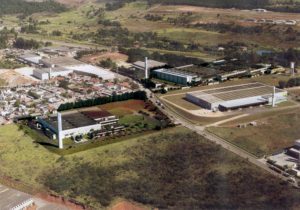 A plant in Betim, which was acquired from Fiat in 1998 and a plant in Jundiai, near Sao Paulo, which started as a Joint venture in 1998 and has been fully taken over by the Tekfor Group in 2005. Today, approximately 550 employees work for Tekfor in Brazil.